Game time starts tonight at 7 PM EST! 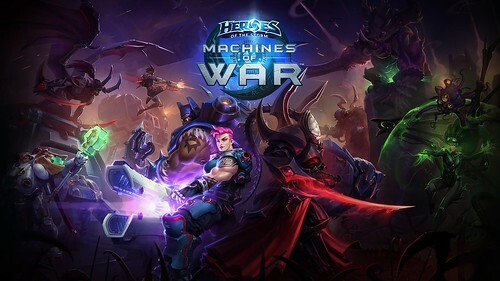 I'll probably be binging out on the new Heroes of the Storm content. Hope to see you there!